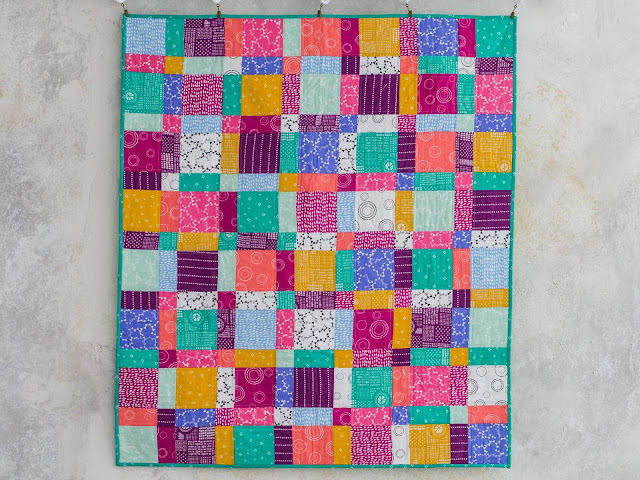 NEW Block Out Modern Hand Dawn Pop Art Quilt Kit now available on Craftsy! Quilt pattern is designed by yours truly! 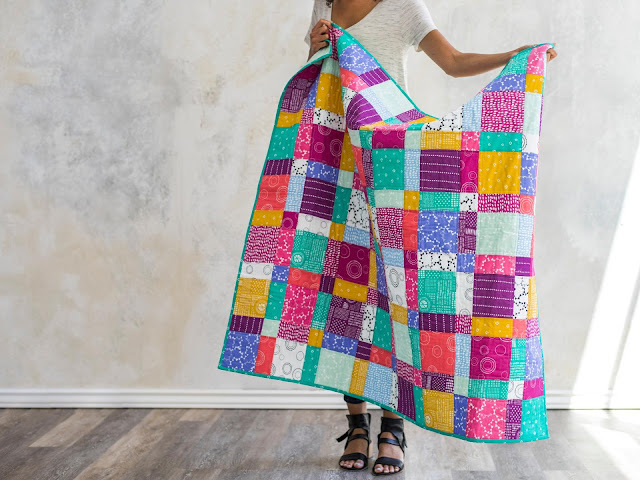 I'm super excited and really in love with these new bright modern fabrics. Not a fan of these colors? Don't worry they have a few more color ways available that are just stunning! 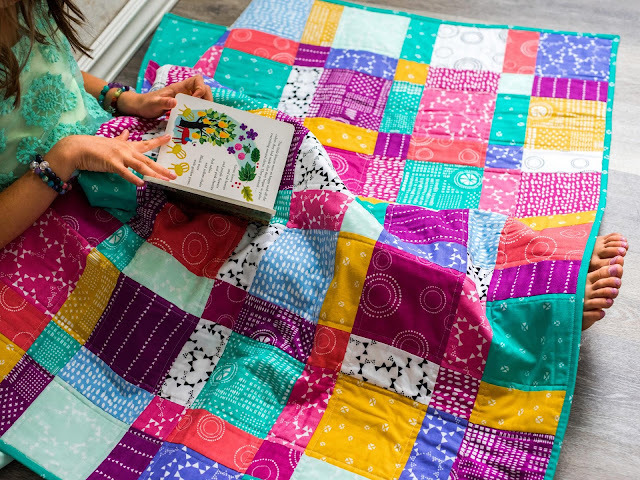 Check out this quilt kit here for only $28.70. Very inexpensive yet high quality fabric! I highly recommend. 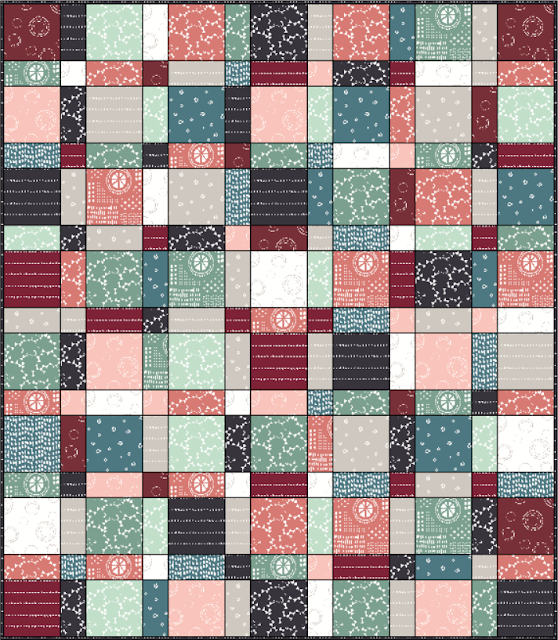 Below is the Block Out Modern Hand Dawn Mod Decor Colorway. 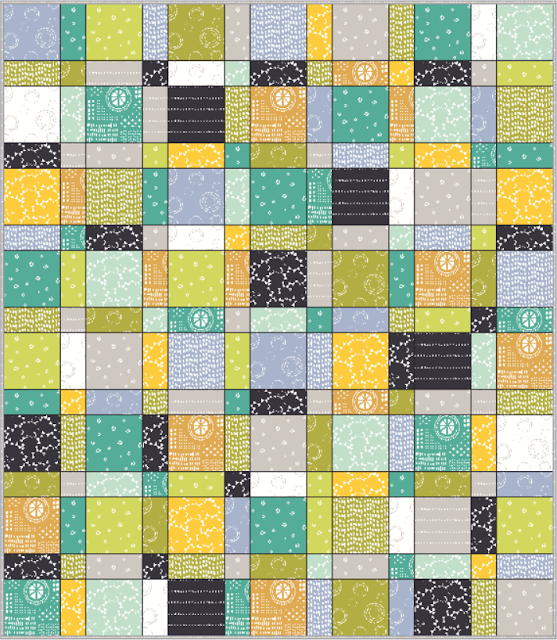 Below is the Block Out Modern Hand Drawn Landscape Colorway.